Complete the form below to sign up for our School [$100] and Master School [$120], Therapy School [$150] or a Continued Education [$60] membership service and directory. If you do not have a website, please list your school/affiliation or leave blank. Example: School, Affiliation, Organization, etc. Years teaching, training(s) received, please include dates. Is your school registered with the Yoga Alliance? 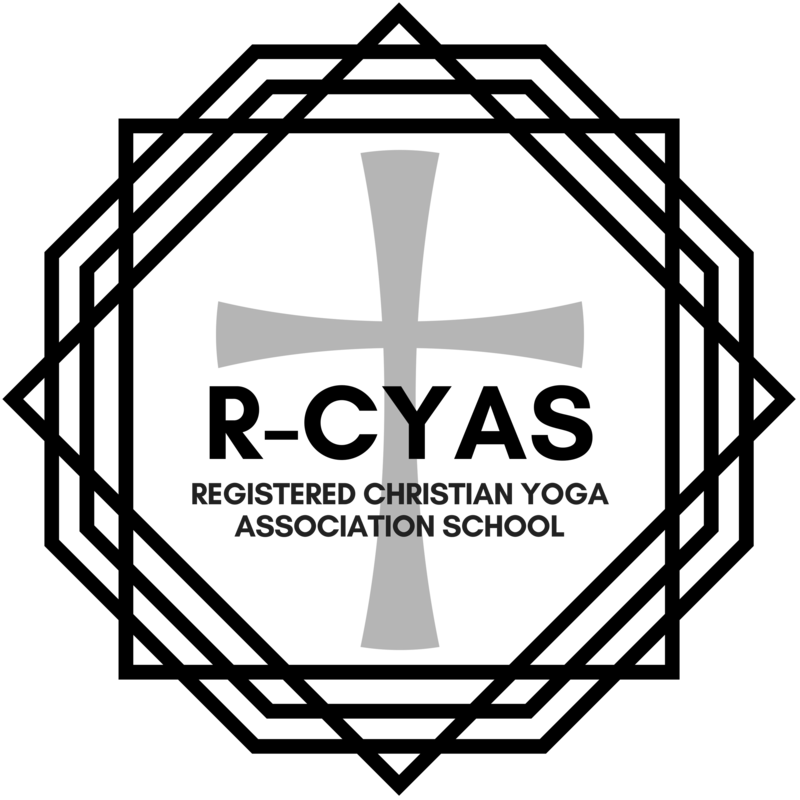 A Christian Yoga School must train others in Christian Yoga, please list other styles that school teaches: Vinyasa focused, etc. Please list all Christ-Centered Programs and Specialty Trainings offered at your school. Include hours allocated for each, contact or non contact hour or a combination of each. Examples: 25 hours of Adaptive Yoga Training: 10 hours online and 15 in person. Please do not include any courses that you do not want listed publicly; 200 Hour Christian YTT: 100 online, 100 in person, etc. Please upload a sample certificate of what a student receives from one of the programs you are listing. Once you submit your School membership application along with proper annual fee, please allow 3-5 business days to complete your membership and list you as a founding Cornerstone School Member.